Precise measurements are keys to an excellent roofing estimate. Getting the numbers right the first time can help prevent mistakes like undermanning and material shortage. Choosing a reliable contractor who can provide you with this, however, can be daunting and time-consuming. Upon Entering My Address, the Map Does Not Show My Roof. What Should I Do? When this happens, you can move the pin to your exact location on the map. Your roof should still be in the local area when you submitted your address. After placing the pin on your roof, click “Done”. How Close to My Specified Address Will the App Look for Contractors? It gives results within a 50-mile radius, but it can increase the scope to approximately 60 miles depending on the distance from aerial view. 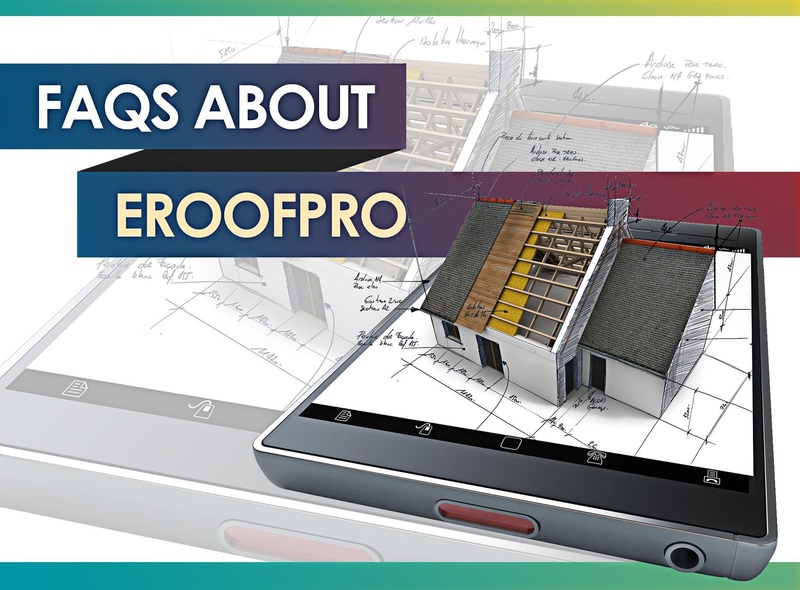 To What Extent Does ERoofPro Participate in the Deal Between You and the Roofing Contractor? The roof estimator app is responsible for shortlisting local contractors that fit your unique needs. It enables you to select a maximum of three contractors who will bid on your roof proposal. When one of them wins the bid, ERoofPro will inform the both of you. Beyond this point, the app will no longer be in the picture. The success of the partnership will depend on you and your chosen contractor. When Do I Need to Make Payments? You will acquire your first EagleView Quick Square Report for free. If you ask for a Premium Report for the same address or a new report for a different address, the app will ask you to submit your card number, expiration date, and security. Afterward, it will link your credit card automatically. This free roof measuring tool will not only help you plan your project, but this will also connect you with qualified contractors in the area. This spares you from getting involved with fly-by-night roofers. To learn more about the features and benefits of ERoofPro, give us a call today at (844) 881-9444.